If you have a child with a disability, you already feel the stress of having to take care of her health, educational and emotional needs. This doesn’t even include having to cope with a drastically lowered income because of reduced work hours or having to pay someone else for childcare. In-Home Supportive Services provide crucial benefits for families of children with developmental disabilities. 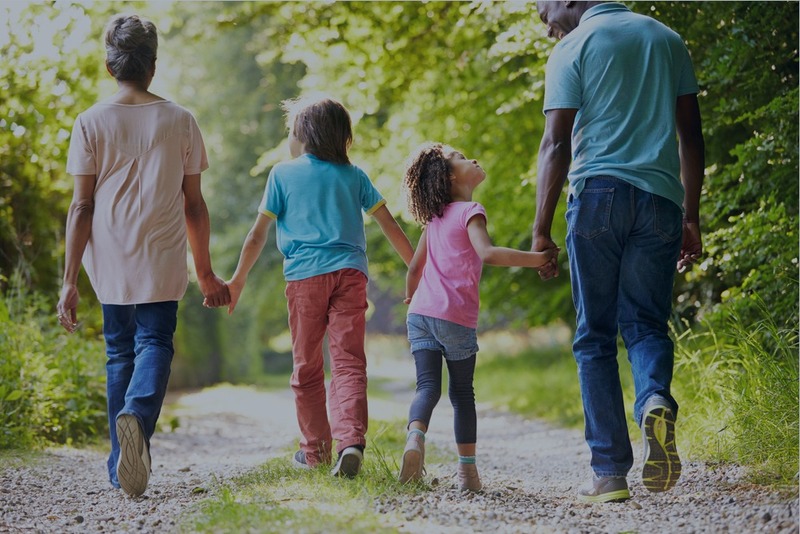 Unfortunately, applying for and receiving these benefits are notoriously difficult and many families give up after encountering road block after road block. At American Advocacy Group, our objective is to help you through the application process and get you the assistance you deserve. Look into getting an advocate. An advocate is a person who supports another person. This professional has knowledge and expertise concerning the laws, courts, and special education and their applicable federal and state regulations and works within the bounds of these laws. 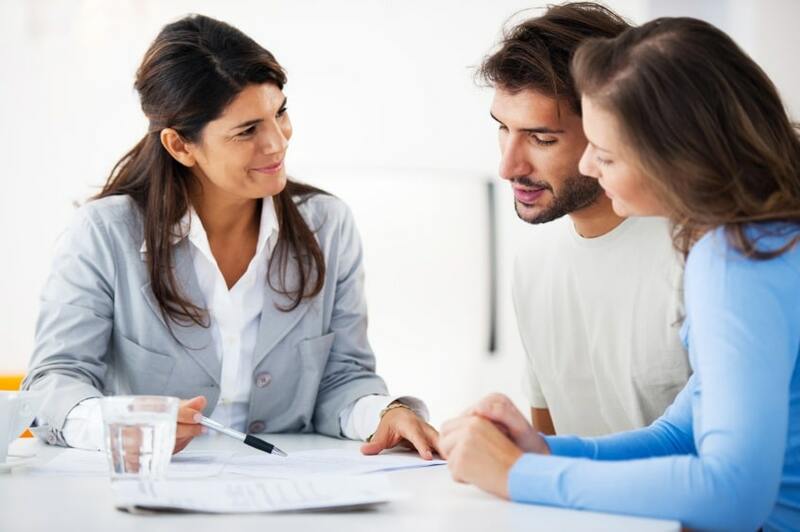 When you find an advocate, he or she will inform you, as the parent, of your child’s rights and will help your family in negotiating to maximize your financial benefits as well as resolving disputes with the school district. 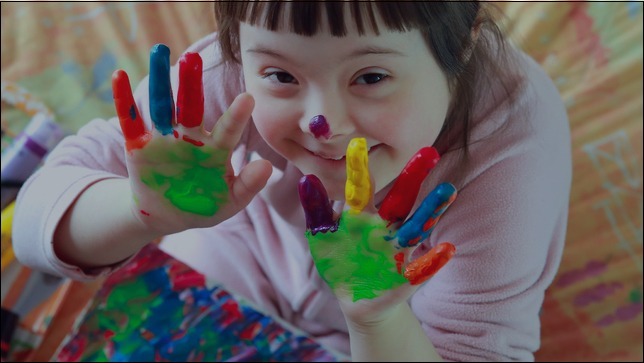 This helps you secure the best possible personal and educational success and appropriate government benefits and educational services for your child with special needs. The IHSS application process generally involves a written application, an in-home interview with a social worker, and medical records. Once approved, there will be ongoing assessments. An IHSS advocate can assist at every stage of this process whether you are a first-time applicant or your application has been denied. ← Were You Denied IHSS Because You Are Too Good of a Parent?